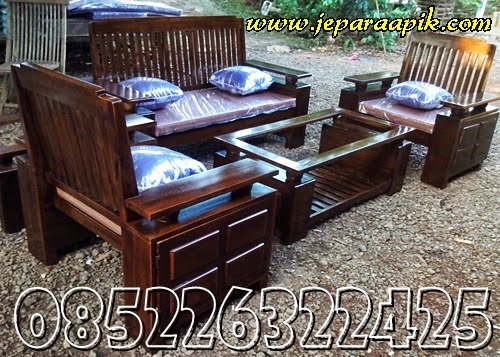 Business opportunities high needs Level Furniture of furniture from year to year is always increasing, even in the year 2015. The demand will far exceed the growth rate of the furniture of the population and household growth rates or new in Indonesia. This means that the furniture is needed not only because of its functionality, but is already entered on the fulfilment of taste. The furniture has now become fashion products, fashion, and lifestyle. On the other hand, the availability of goods of furniture that has such a high so anywhere, anytime, and at any price level, the public easily acquire it. By 2015, this furniture has a business opportunity prospects are pretty good. But it could still exist for necessary effort is not easy because the competition is getting tougher. 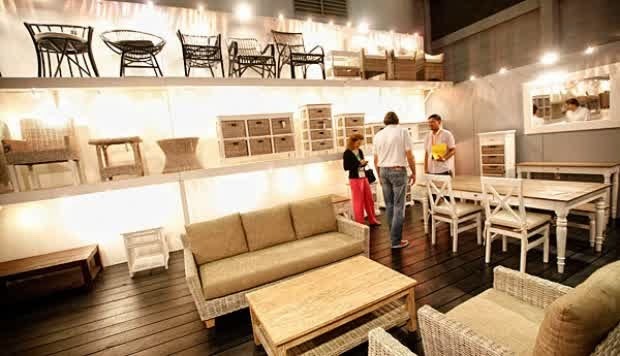 Here are some very useful tips for entrepreneurs of furniture to enhance omsetnya. 1. specify the target market with jelly. Select the target market that you really want to catch. By determining the right target market, then you will be more focused in its marketing strategy dictates. In order to be widely known by the target market, you should store communicating in various ways. For example: divide the brochure, put up banners or advertisements in the magazine/local radio that the price is still reasonable, don't forget to use the power of the internet and a free, could through facebook, blogs, twitter. Live product upload pictures of your furniture, give a description, tag friends, and prepare your online prospect gets. To remember the ads in each communication is making it as attractive as possible, in order to drain people's attention to your products. Don't forget to always include a contact person in each promotion you create. 3. an interesting store Setup. Arrange your store to make it look interesting, so that the prospective customer is interested in visiting. Every 2 weeks or 1 month, you must reorder the look of stores, especially those that seem straight from outside the store. Purpose is to make the store look alive and not boring. 4. sell some cheap products. Another way to attract the attention of the prospective customer is selling some products at a price that is cheaper than the price in the market. Write clearly the selling price of your product on a banner or by placing a sticker on the glass shop. By selling some cheap products, the prospective customer would have the perception that your store does not sell products at prices prohibitive. This will encourage the prospective customer to visit your store back when they need furniture products. 5. cooperation with the developer housing. Try to start working with a housing developer in your area. Some small and medium-scale housing sometimes give bonuses to buyers of new homes furniture. This is your chance to be able to sell products with greater kauntitas. 6. Provide a good service. So that customers have a positive impression, then all employees on duty at the store should provide an excellent service to all who come. The friendliness and attitude of sincerely want to help will be highly appreciated customers. Good or bad service you will eventually determine the customers come again or not to your store.